Warner's took advantage of the nostalgia for WW1 with this film, it told the story of the famous Irish regiment from New york. 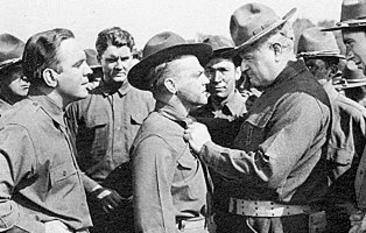 Cagney played a less than disciplined recruit who redeems himself in the end with a heroic death. 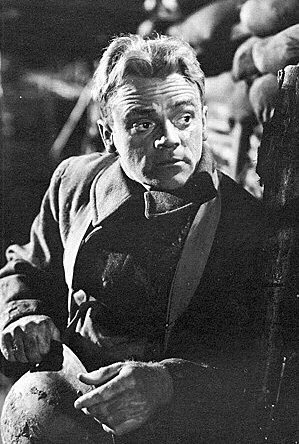 Pat O'Brien played Father Duffy. 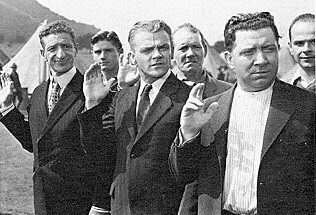 Cagney's only all male cast included George Brent and Jeffrey Lynn as poet Joyce Kilmer. The fighting 69th was one of the biggest moneymakers of the year.
" 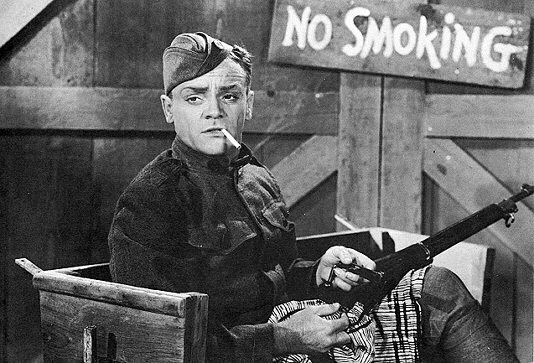 Mr Cagney gives a terrifying real portrayal of a tough braggart whose worst instincts come to the fore under army discipline until a patient preist reminds him of faith. Mr O'Brien handles the exceedingly difficult role of Father Duffy with conviction and good sense, endowing the figure with the courage and piety which endeared him to the war generation".